The job of the auditor is to examine the Company’s annual accounts and accounting records and the administration of the Board of Directors and the CEO. After each financial year, the auditor shall submit an auditor’s report and an auditor’s report for the Group to the Annual General Meeting. According to the Company’s articles of association, the Company shall have at least one (1) and no more than two (2) auditors, and no more than two (2) deputy auditors. 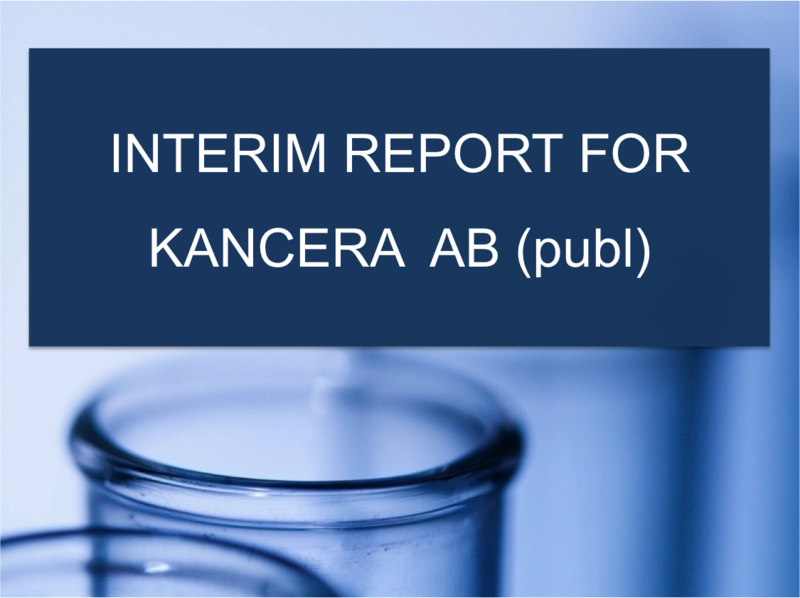 Kancera’s auditors are Grant Thorntorn Sweden AB, with authorised public accountant Erik Uhén as principal auditor. Payment to the auditor is made on a running account basis. Grant Thorntorn Sweden AB and Erik Uhén are members of FAR SRS.